The sun has set on the 2016 ARB Off Road Racing Series. The awards and trophies have been presented and teams have headed home to their respective states to ponder what could have been and start preparing for their 2017 campaigns. The final round of the four round – one wildcard – series saw some teams experience the extreme highs and lows that come hand in hand with off road racing. 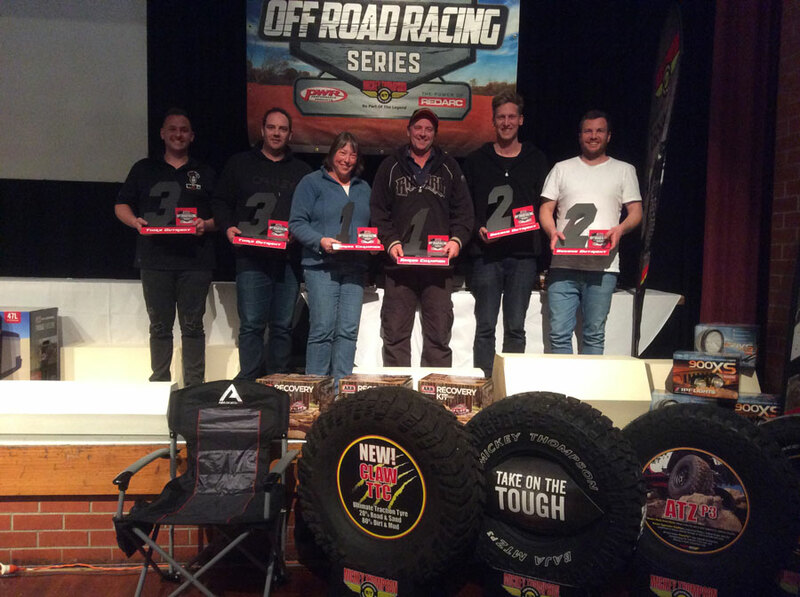 Marty and Alison Scott ended their 2016 ARB Off Road Racing Series on a high, securing the series top honour, the 2016 outright crown. The husband and wife family team were sitting just outside the winner’s podium in fourth place on the leaderboard going into the final round after solid performances throughout the series. 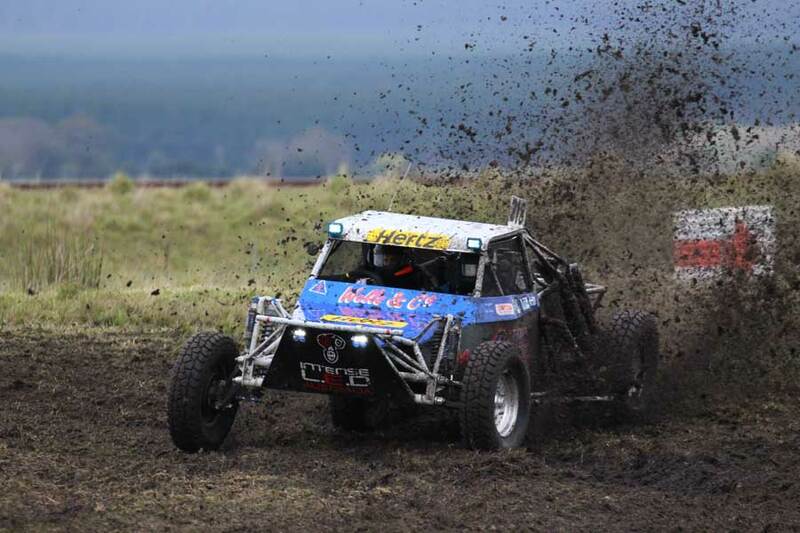 The Avenger Racing team have been a consistent face on the 2016 ARB Off Road Racing Series circuit, contesting all four rounds and nominating the Harvestco King of the Dunes as their Wildcard event. 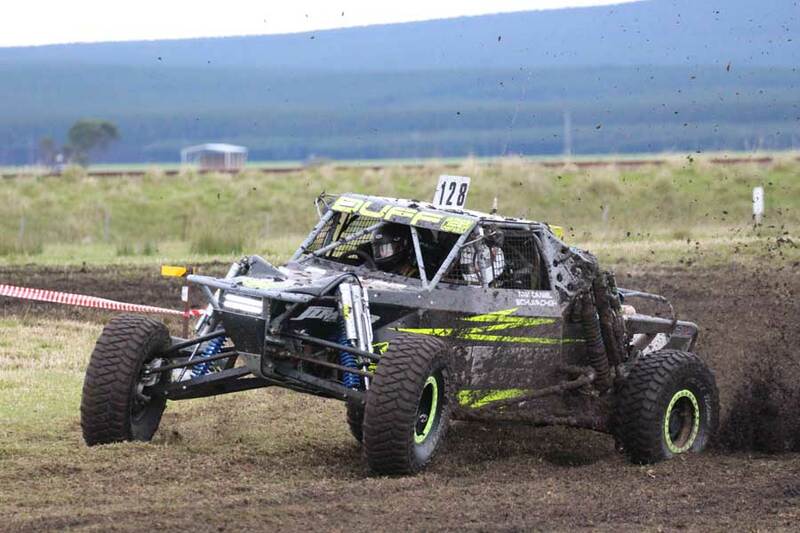 Starting off the year on a high by winning their wildcard event in February, they have steadily amassed enough points throughout the year to stand at the top of the ARB Off Road Racing Series at the drop of the final round’s checkered flag. Leapfrogging from fourth place to first outright, the Scotts scored 60 points from the final round, giving them a total of 255.5 for a year of hard fought off road racing. 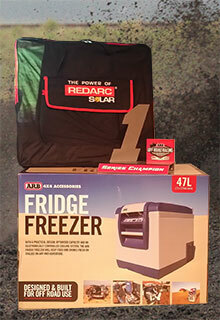 Their best results for the Series was at round 2 with an eighth outright at the MBL Sea Lake Mallee Rally ARB 450. 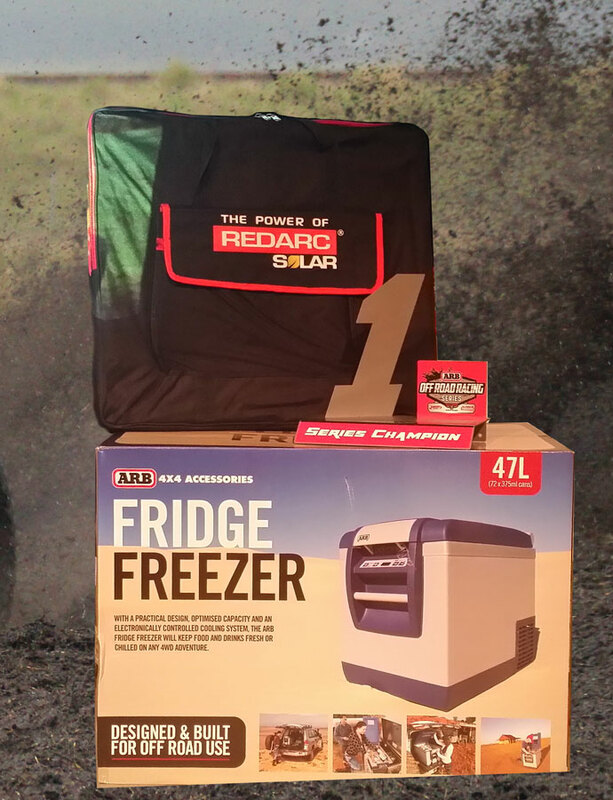 Round 4, the Teagle Excavations ARB Pines Enduro 400 secured them a ninth outright with 20th and 21st positions at the ARB Griffith 400 and the Albins ARB Goondiwindi 400 respectively. After winning their first outing for the year, the Harvestco King of the Dunes and securing maximum wildcard event points, the year was off to a good start for the Scott family. Overheating issues ended their Griffith weekend one lap shy of full race distance, however, still banking valuable points. Head gasket dramas again raised their head at Goondiwindi; the team once again one lap short of full race distance, but having completed enough distance to gain some points. 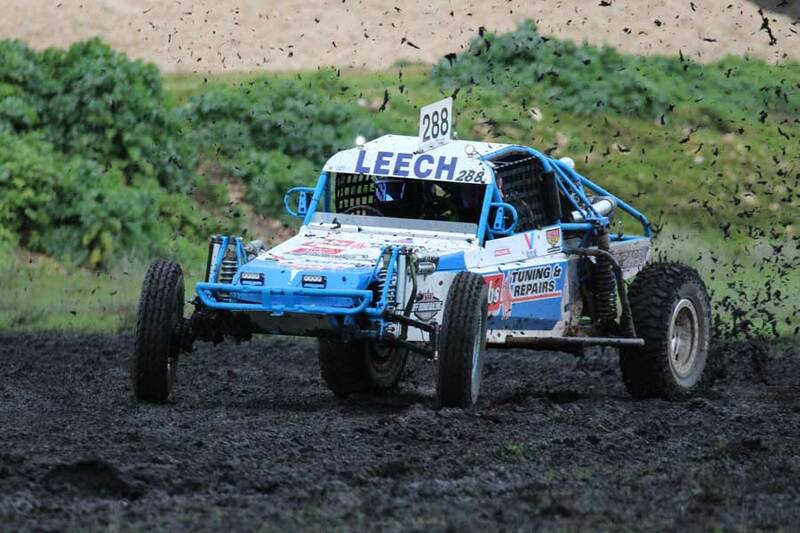 Finishes at both Sea Lake and Pines, plus their maximum wildcard points, had Marty and Alison Scott and the Scott Avenger #96 finish the 2016 ARB Off Road Racing Series on a high note with a narrow 3.5 point lead over second placed Simon Leech and Sam McKellar. Leech and McKellar #288 had an up and down Pines weekend. Sitting in third outright before the start of the event, they moved to second with the demise of Duff. However, with 65km to go on their second lap they suffered engine belt failure and endeavoured to continue on the track with the hope of making it back to the pits and the service break. Unfortunately, due to the lack of an alternator, the battery went flat and the #288 stopped on the final stretch of the arena within sight of the finish line. Recovery towed the disabled machine to the pits where the team fixed the offending belt, recharged the battery, added fuel and water and returned to the track to restart their second lap; a great effort for their debut year in off road racing, and in effect completing nearly seven laps for the Pines weekend. 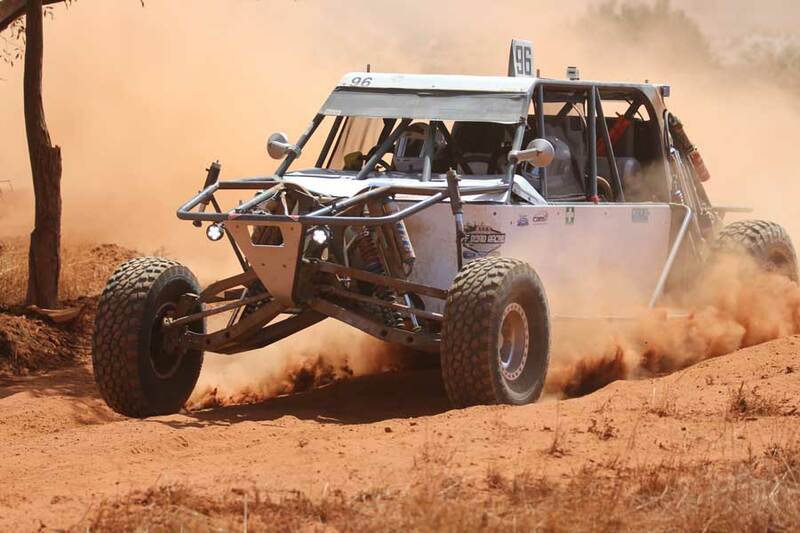 Ultimately, the team clocked in six laps and secured the bonus 10 finishing points which pushed them into second outright in the ARB Off Road Racing Series. Daniel Wells and Luc Price #218 sat in second outright going into the final round and were capitalising on Duff’s demise when, at the last corner before the finish line on their fifth lap, the drive shaft let go in the Bunderson #218. The crew tried every bush mechanic trick they could think of to get the buggy to at least limp back to the pits, to no avail. Ultimately they were towed to the pits by recovery, and what must be a record setting drive shaft change, were back on the track in under 15 minutes. However, as the rules state, they were required restart and redo their entire 70km fifth lap. Daniel and Luc greeted the checkered flag with 2minutes of allowed running time remaining, thereby unable to get a sixth lap on the score sheets. This moved the team from second at the start of the event to third come race end. Troy Duff and Daniel Mansfield went into the final round leading the point score and had done everything possible to ensure a good result at the Teagle Excavations ARB Pines Enduro 400, however, head gasket failure just 10minutes into the opening lap on Sunday saw the young guns dreams shattered and ultimately settling for fifth outright in the series after a year of racing. Brett Price and Peter Stevenson moved from fifth to fourth outright, a mere 2 points behind third placed Daniel Wells on 239.5 and just missing out on a podium berth. 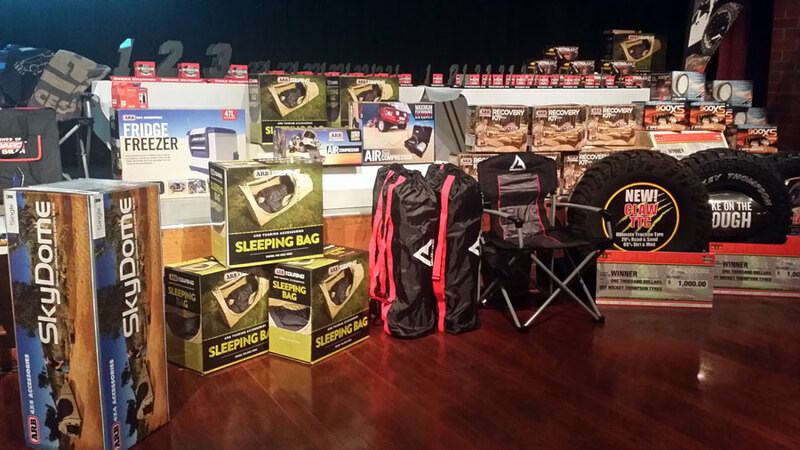 Price and Stevenson have campaigned all ARB Off Road Racing Series events for 2016 and have an impressive finishing rate of completing full race distance at each ARB Off Road Racing Series rounds. 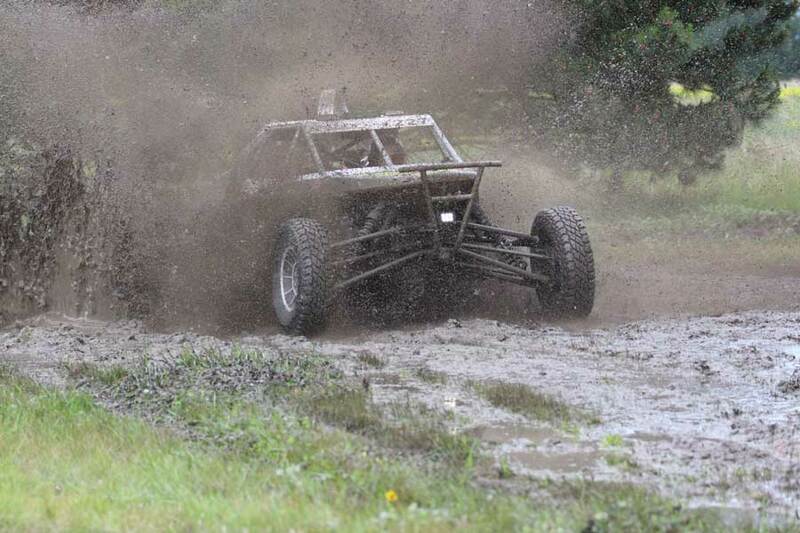 While competitors head into the summer off season, the ARB Off Road Racing Series committee not sitting idle. 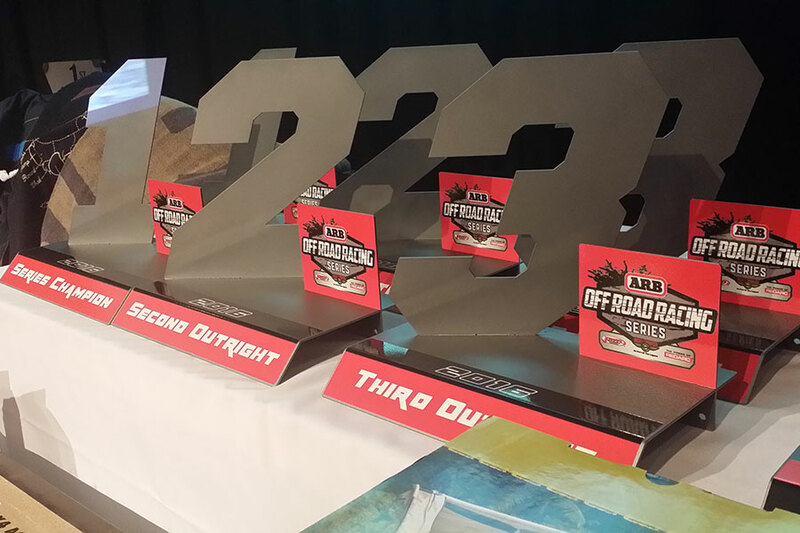 With event dates to be finalised and some fine tuning of the administrative side of the series, it’s full steam ahead for the 2017 ARB Off Road Racing Series, now in its fifth year.